Hello streettogs, today we talk about a simple rule for taking photos in daylight without a light meter. This rule is called sunny 16 or sunny f/16 rule. Apart from the obvious advantage of independence from a light meter, the Sunny 16 rule can also aid in achieving correct exposure of difficult subjects. 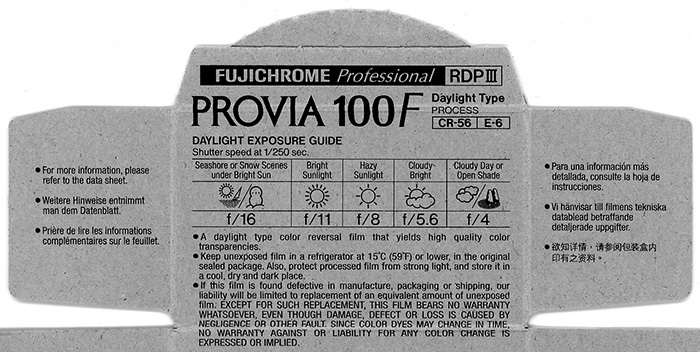 As the rule is based on incident light, rather than reflected light as with most camera light meters, very bright or very dark subjects are compensated for. The rule is quite easy to remember – if you’re taking a photo in bright daylight set the aperture to f/16 and set the shutter speed to be as near as possible to the same number as the film speed. 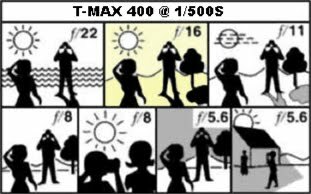 If you’re using ISO 100 film, for example, set the aperture to f/16 and the shutter speed to 1/125 sec, since 1/125 is the closest shutter speed value to 100 on a typical camera. 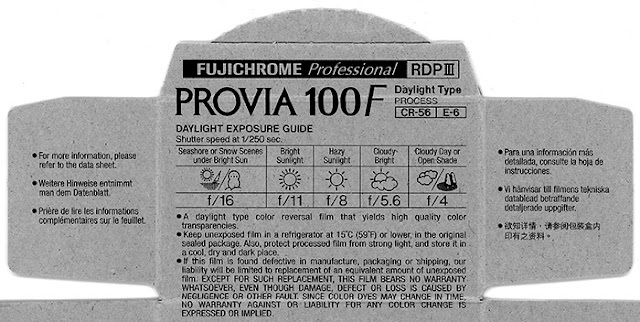 This rule was on the inside of the packaging of fuji rolls, but of course it is still valid in the digital era, and applicable to our street photography.